cupcakeMAG for Littles: Fashionable Treats for Chic Moms & Their Babes: Zulily Deal! 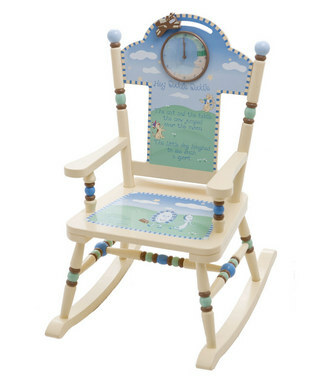 We are loving these preious little rockers for your Little making an apperance on Zulily today from Levels of Discovery! 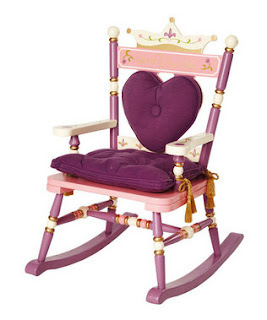 Perfect for your little King or Queen! Not a member of Zulily? Sign up today here for the BEST daily sales!